A high quality entry-level machine for light to moderate cases of sweating. One control unit integrated in a protective carry/storage case. 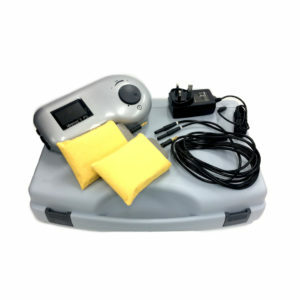 An Iontophoresis Therapy System designed for the successful, simple treatment of Hyperhidrosis (excessive sweating) in the home without assistance. 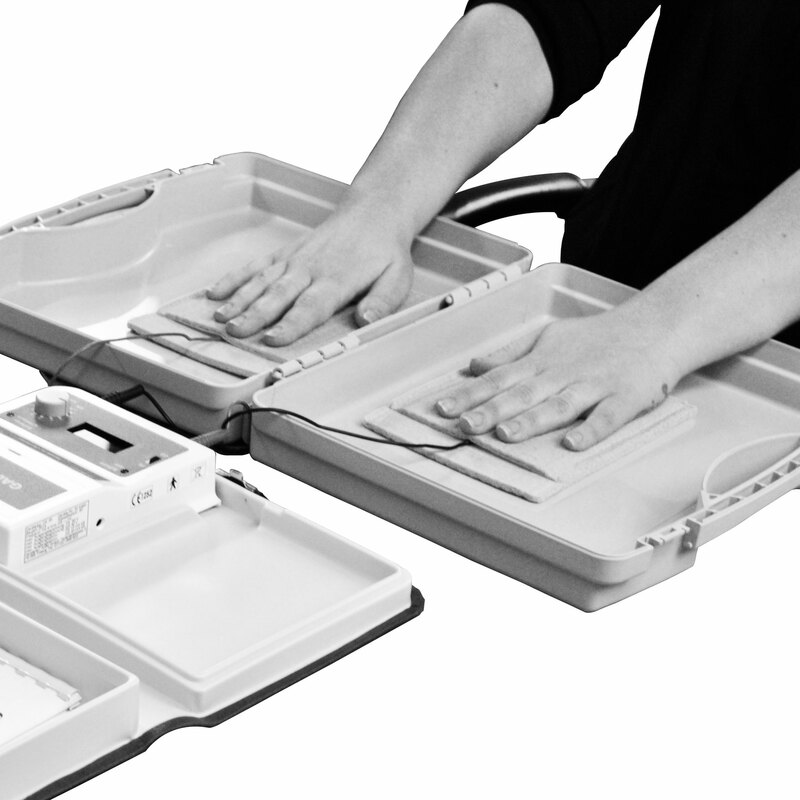 A low cost device with high grade engineering and workmanship, suitable for treating problem sweating of the hands, feet, underarms and other areas. 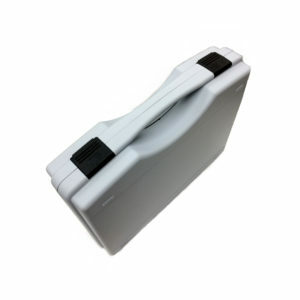 Battery operated and therefore of lower power than professional mains powered devices, and should only be considered for light to moderate cases of sweating. 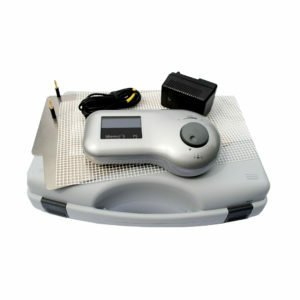 A course of treatment using Iontophoresis will be successful in treating excessive sweating for most sufferers. The majority of users will certainly see an improvement. 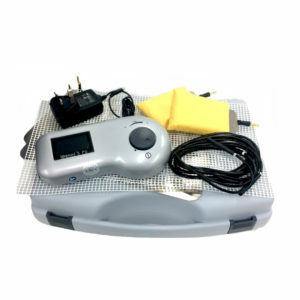 In Germany, tap water Iontophoresis is the therapy most frequently chosen by medical professionals, for treating excessive sweating of hands, feet and underarms. Seen as the ‘next’ step in treatment, if topical products such as antiperspirants fail to help. 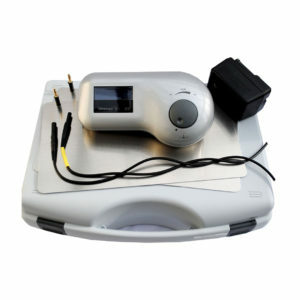 The DE20 iontophoresis system is a high quality entry-level unit with an excellent therapy success rate. 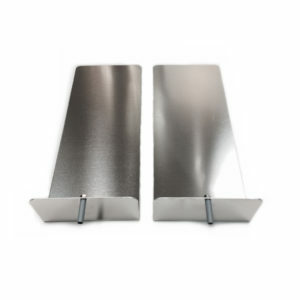 Within one unit the manufacturer has created the option to work with constant direct current or with pulsed current; more suited to sensitive skin areas. 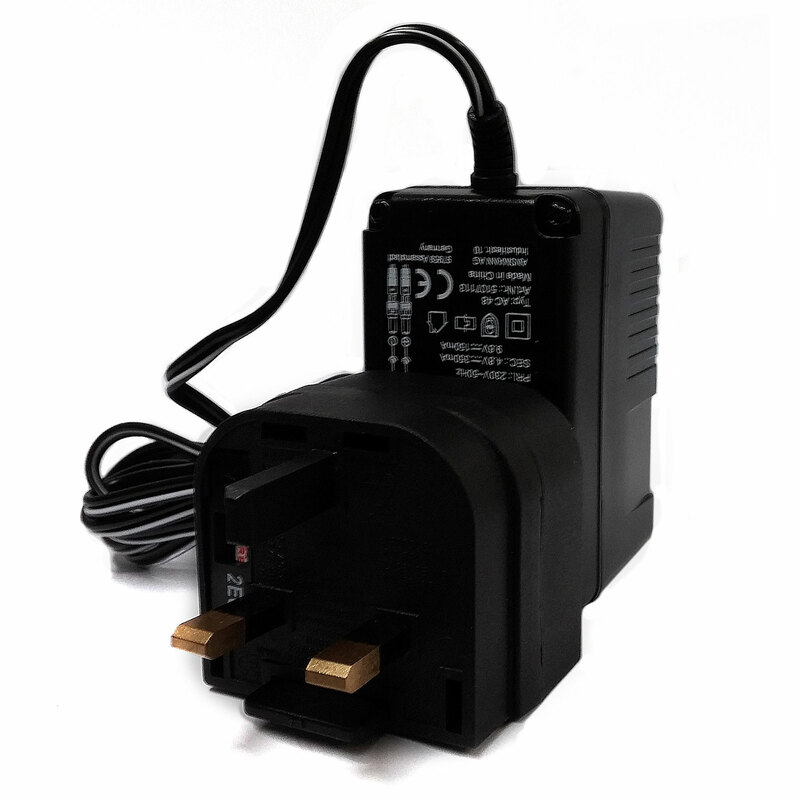 The Control Unit is backed by a 1 Year Manufacturer Guarantee. Please Note: As this is not classified as a professional machine we are unable to offer our 8 week money back guarantee.